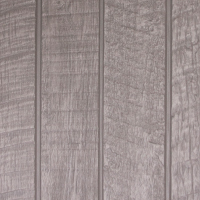 With its earthy appeal, RoughSawn adds rustic sophistication to all types of projects. RoughSawn offers the rich texture of wood while providing color stability and withstanding extreme weather elements. Learn More.